Goschen will also step down from the MTN board of directors at the same time. 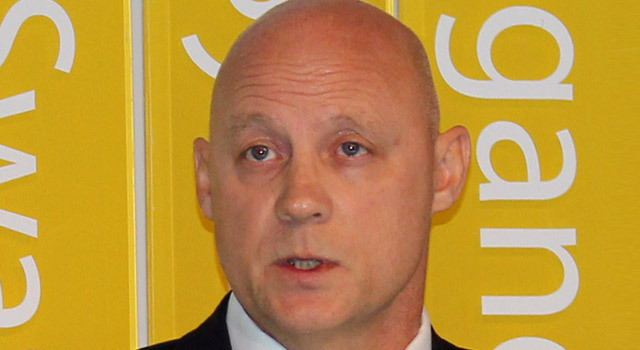 He has been MTN’s chief financial officer since August 2013. Before that he was CEO of MTN Nigeria. He has been with the group in various capacities for the past 14 years. Gunter Engling will assume the position of acting group chief financial officer on Goschen’s departure until a permanent replacement is found, MTN said. Engling is a chartered accountant who is currently CEO of MTN Rwanda. He has held many positions in MTN, including as group executive for finance reporting to the group chief financial officer. He was responsible for the management and coordination of all statutory accounting and reporting to all stakeholders, including the group audit committee and the board. He has also held the positions of GM of finance at MTN Nigeria and chief financial officer at MTN Ghana.